curly girl method – amandarobots. 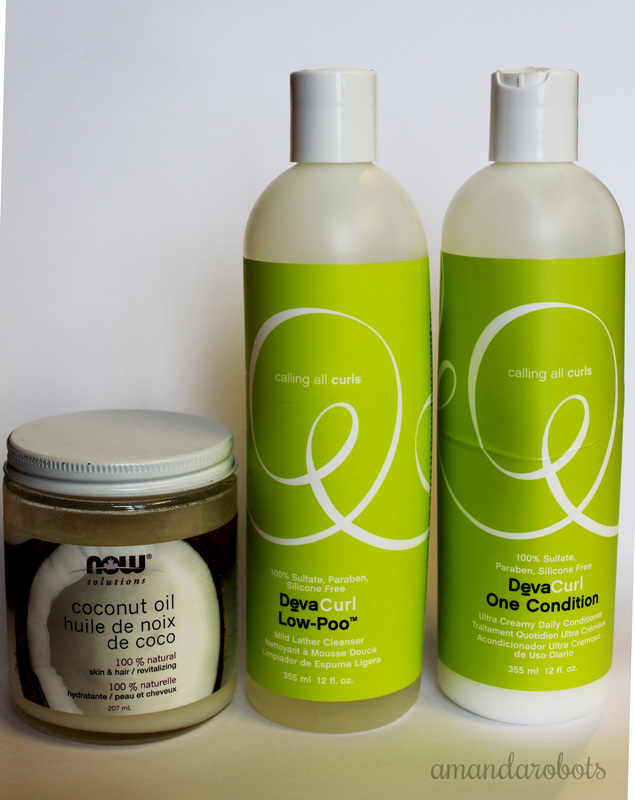 As a curly girl (who loosely follows the Curly Girl Method), I try to avoid shampoo with sulfates. This means that cleansing conditioner is my friend. 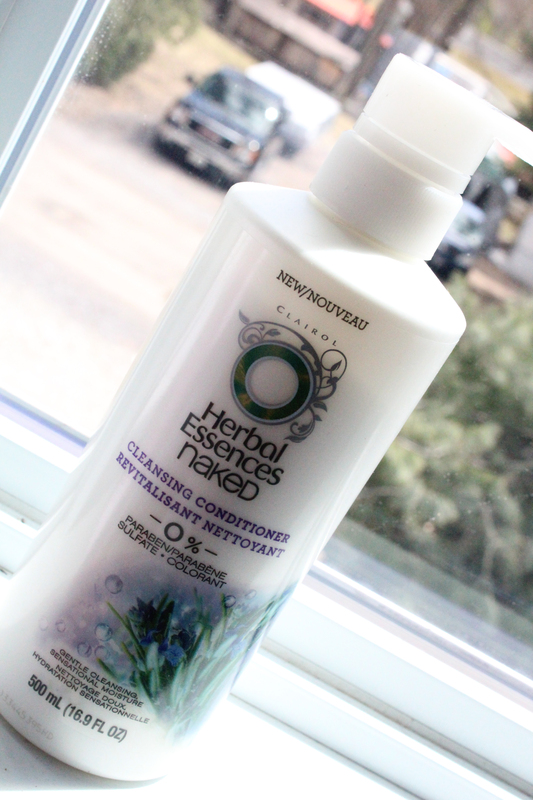 Surprisingly, there are few of them at the drugstore; I don’t think there were any (to my knowledge) until Herbal Essences released their Naked line and revamped one of their colour care lines to include one. The premise behind the Naked Cleansing Conditioner is that it has no parabens and no sulfates. It does have a little bit of silicone, but it’s far enough down on the ingredients list that I’m not worried about it. Read more! So, I’ve got curly hair. I’m a ‘mixed’ girl: between my mom and dad’s families, there’s loose curls, tight curls, and pin-straight hair. I ended up with a happy medium, with mid-sized curls. In terms of pattern, I’m a 3B in the curl world. This past spring, I was browsing the beauty book section in my local bookstore when I stumbled across Lorraine Massey’s Curly Girl: The Handbook. I read that thing cover to cover – I love this kind of thing, so for me, it was a super interesting read. The weirdest and most intriguing tip in this book is central to the Curly Girl Method, the method that Massey recommends to get healthy, frizzless curls: ditch shampoo.